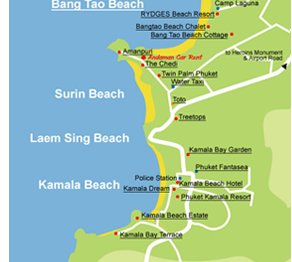 Address: 112/19 M.3 T.Cherngtalay A.Talang, Surin Beach, Phuket Thailand. Welcome to our secure inqury form. Order now via our secure booking form!